We invite you to browse our website. Colorfully Yours Inc. is a very different coloring book company. All our books have been written and hand drawn by the owner Deborah Lindner. Once the books are created, we print them in beautiful digital color. We do not use newspaper inside pages like most of our competitors. 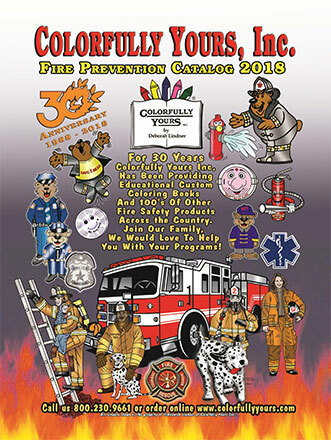 Educational Fire Safety Coloring Books Colorfully Yours also offers 100's of exclusive educational items for children and adults as well. 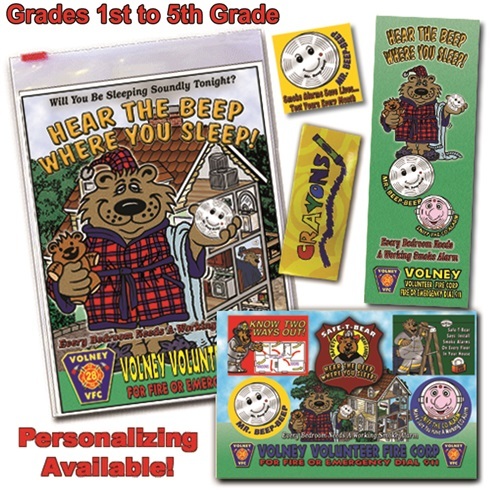 All of these items can be personalized as well with a full color imprint. 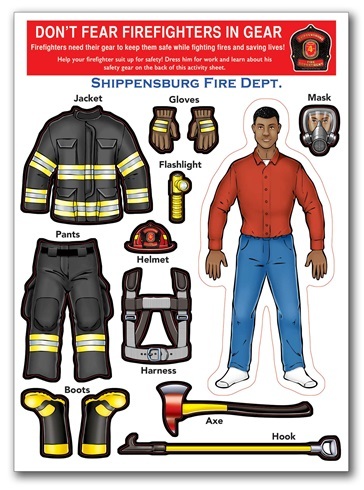 We are here to help you and your department with safety and prevention awareness materials! 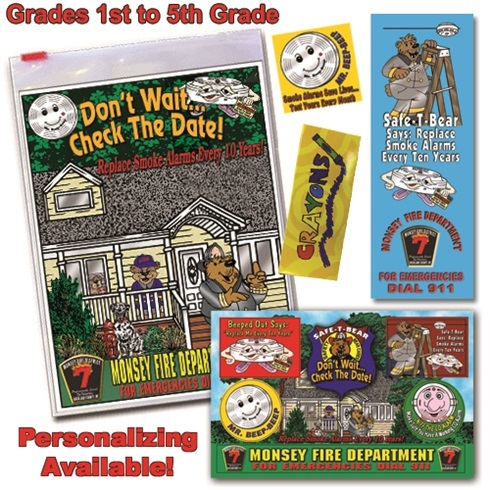 We are in the business to ensure child safety by educating them about fire safety. 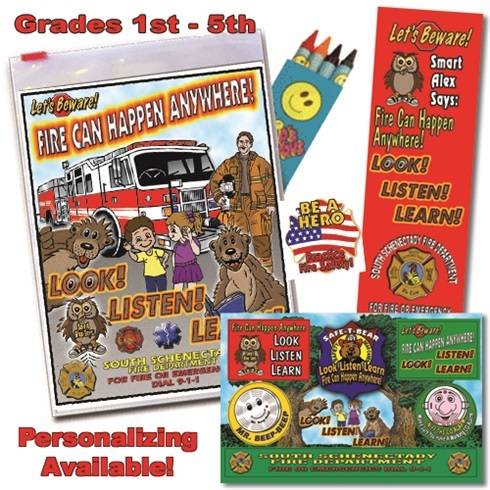 Fire education is a vital aspect in the raising of any child and our fire safety awareness products are perfect for kids of all ages. 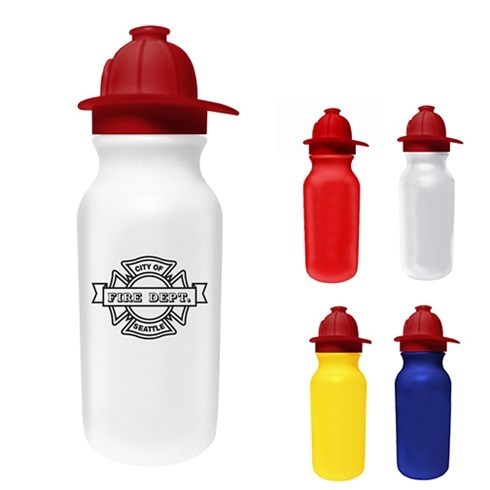 Customized Products Available Unlike all of our competitors, we are the only company that can offer a full color personalized imprint on the front cover. 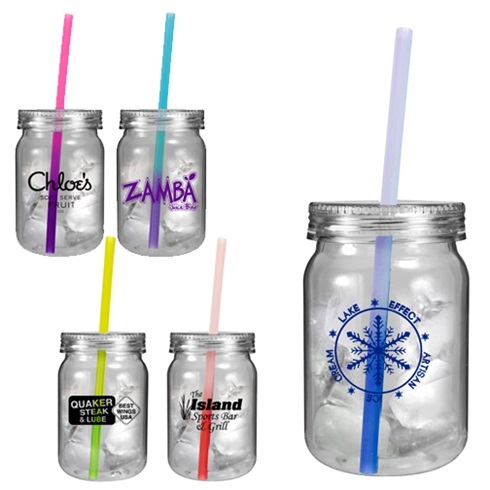 We will add your logo and text. 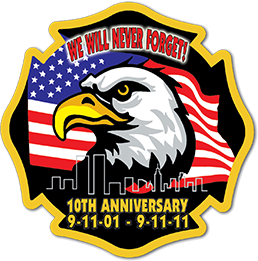 We can provide customized materials to many organizations such as Fire Departments, EMS Organizations, Law Enforcement Organizations, Museums, Military and many more. 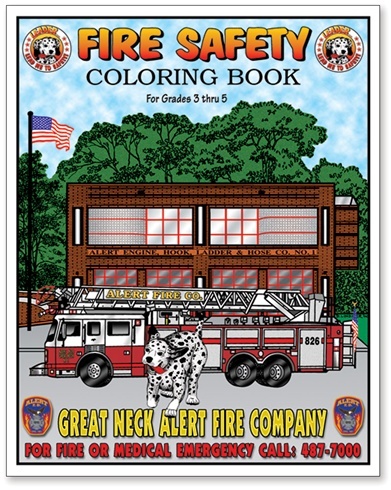 Remember, "A Child Has A Need For An Educational Coloring Book." and we have what they need. Fire safety awareness is an aspect every home should take seriously. 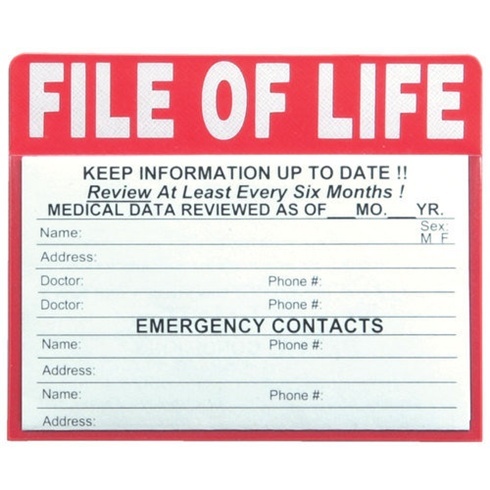 For more information about any of our products, please contact us today. The number to call is 1-800-230-9661. 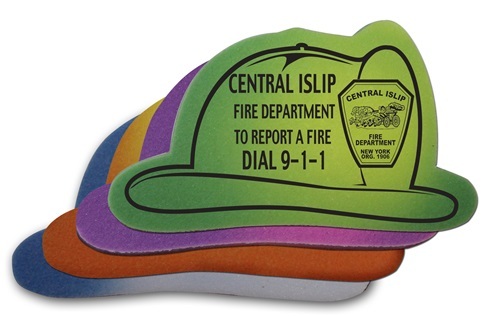 We will gladly answer any questions you may have about our fire safety products. 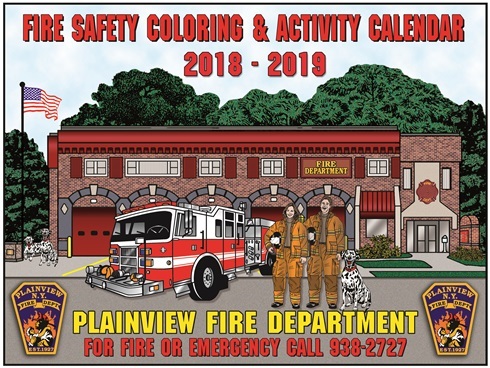 Fire safety awareness is an area that is very important to us and we hope to promote a safer environment for kids of all ages. 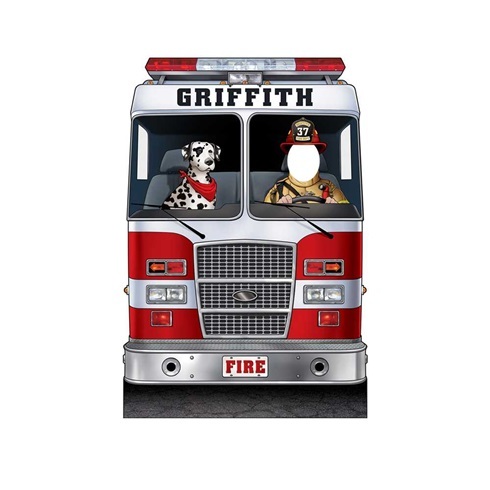 Fire Engine with Dalmatian 45" X 66""